Today is National Gin & Tonic Day. 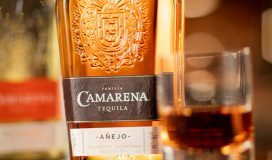 The day that we show our appreciation for that clear alcoholic spirit, distilled from grain or malt, and flavored with Juniper berries. Over the years, gin has become a worldly drink for some of the world’s best; Winston Churchill, F. Scott Fitzgerald, Ian Fleming (of James Bond fame), Charles Dickens, and the list goes on. But let’s cut to the chase, as it needs no introduction – HENDRICK’S GIN (A Gin Made Oddly) – is what today is all about for Tipsy Diaries. 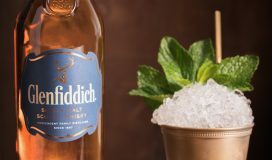 As Hendrick’s states, ‘Life is simply too glorious not to experience it’s peculiar flavor.‘ They have embodied this mantra from their beginning roots in Scotland, through their creation, and up until their current-day presentation to the world. 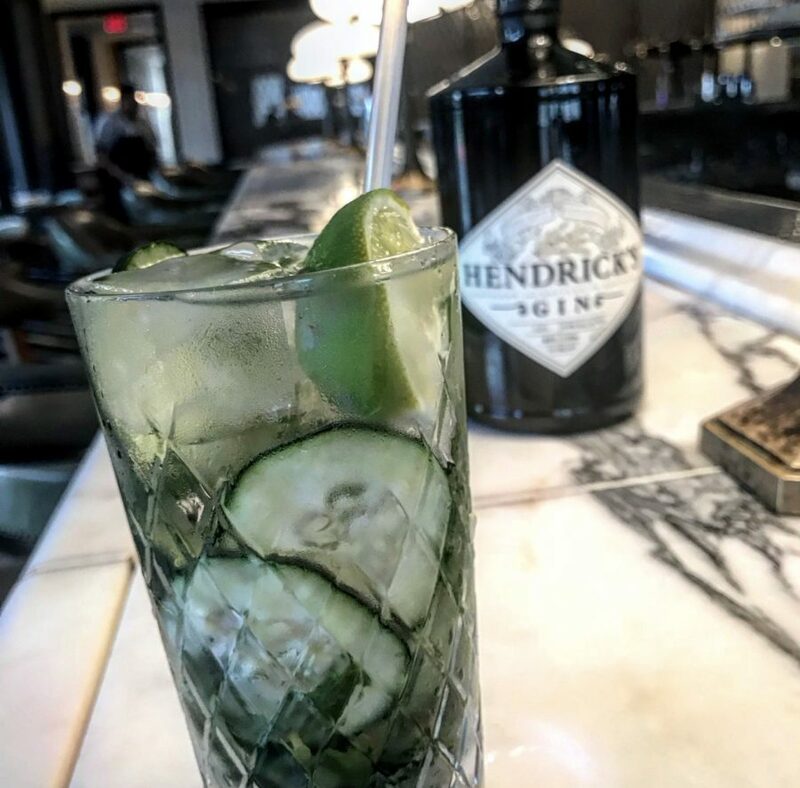 No other gin tastes like Hendrick’s because no other gin is made like Hendrick’s; infused with Bulgarian Rosa Damascena and specially selected cucumbers from the finest producers. 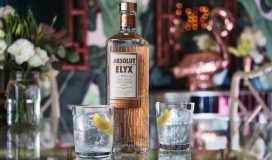 Achieving ‘a peculiar sort of deliciousness’ they fire up both the Carter-Head and Bennett Stills, and mix in an ODD SYMPHONY OF BOTANICALS (elderflower, juniper, orange peel, angelica root, caraway, & coriander, cubeb berry, orris root, chamomile, & lemon) , with the addition of ROSE & CUCUMBER. As they like to say, it’s so oddly perfect. 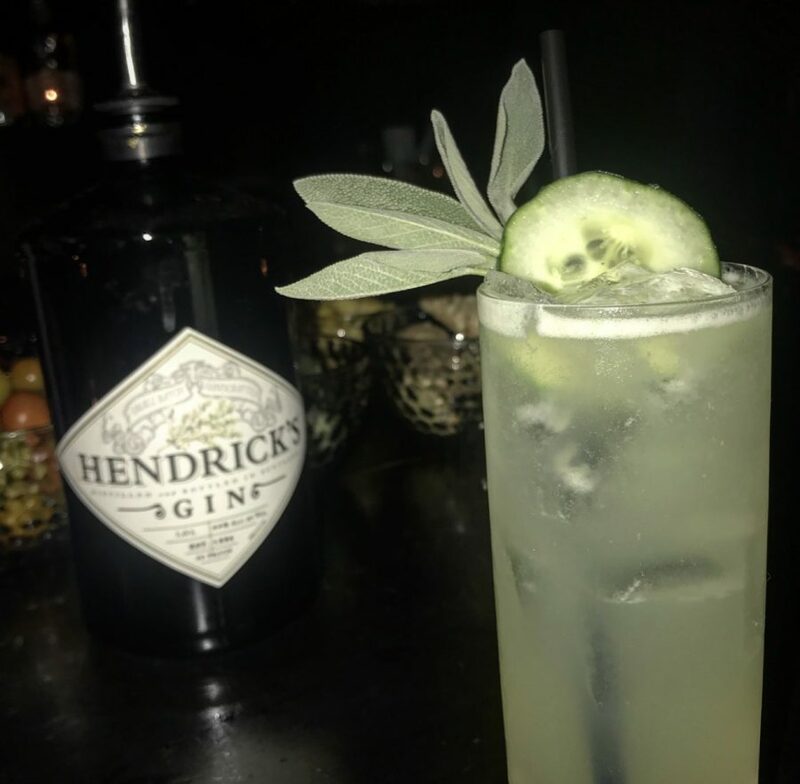 In honor of life’s peculiar-ness and oddities, I set out on a Tipsy Tour with HENDRICK’S GIN to take back some creative Gin & Tonics in the City of Angels. 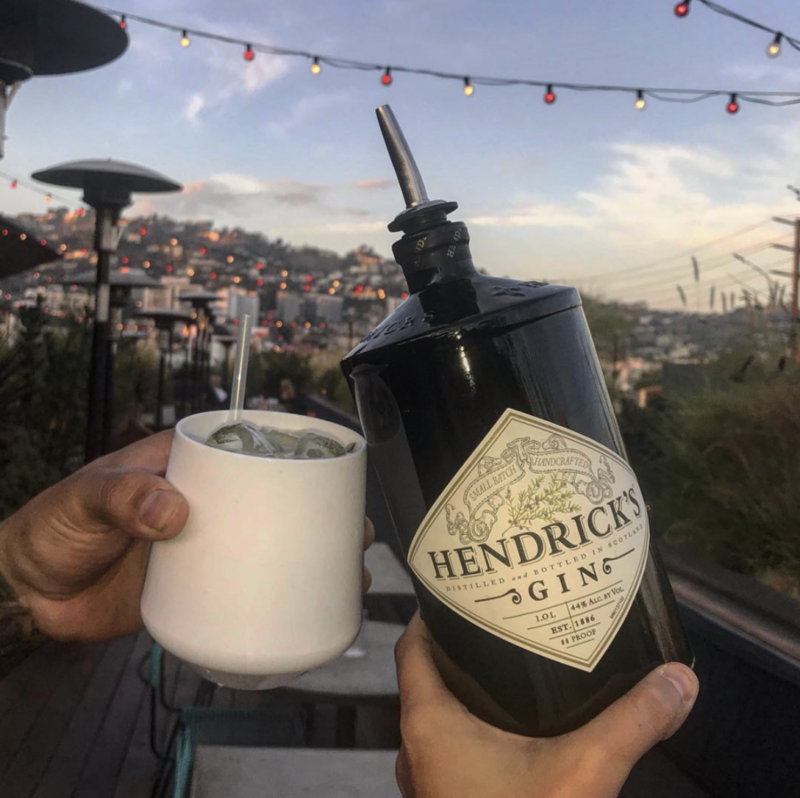 I started my tour at EP LP, the stylish rooftop spot for drinks, Southeast Asian fare, and views of Los Angeles and the Hollywood Hills. It doesn’t get much better. A straight up Hendrick’s G&T with muddled cucumbers was made for me. Next on my Tipsy Tour was SOUL HOLLYWOOD. 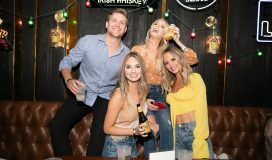 SOUL HOLLYWOOD is the new spot on Hollywood Blvd. 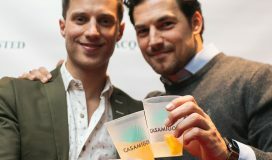 They redefine traditional Southern cuisine by embracing the flavors of the South AND their specialty cocktails are BOMB! 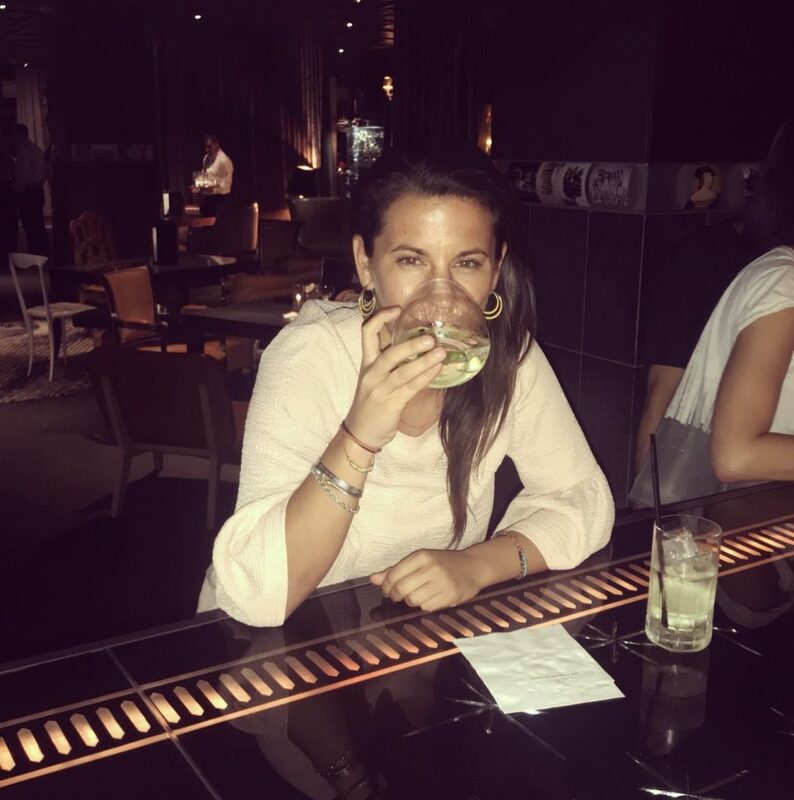 With Jasmine behind the bar, you won’t be disappointed. This is why I opted to check out SOUL for my next Gin & Tonic. 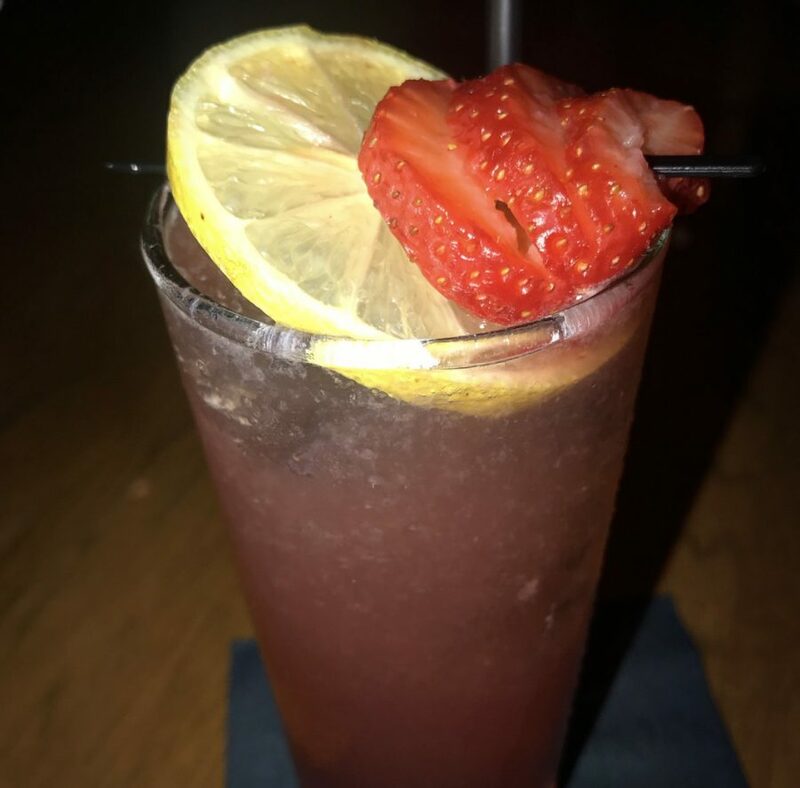 Jasmine mixed me up a Gin & Tonic with Hendrick’s Gin, Tonic, Lemon Ginger Elderflower, Creme de Mure, and Muddled Strawberries. I then headed a block away to Library Bar at The Hollywood Roosevelt. 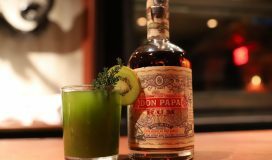 If you LOVE cocktails, this is your spot! No excuses. The bar is fully stocked with an array of fresh fruits and seasonal vegetables and herbs. It also doesn’t have a cocktail menu. 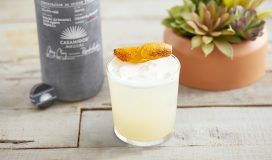 You choose the ingredients and flavors that pique your interest and BOOM, the master mixologists mix up something to your liking. 99% of the time, it’ll be to your liking LIKING. They are THAT good. I knew that I wouldn’t be disappointed with a Gin & Tonic from this hideaway within the iconic Hollywood Roosevelt. 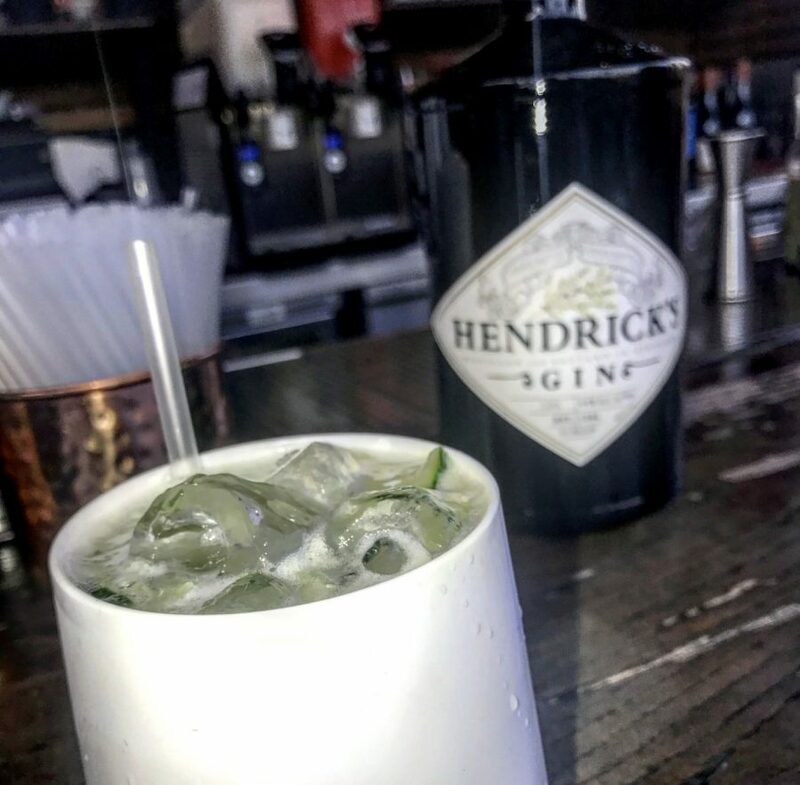 The bartender, Abraham, mixed me up a Gin & Tonic made with Hendrick’s Gin, Tonic, Cucumber, Sage, Lime, and Agave. After getting my small fill of Hollywood, I headed to the SLS Hotel Beverly Hills. This boutique luxury hotel is a cocktail aficionado’s gold mine. With cutting edge culinary techniques, you’ll never get bored with their cocktail menu. Similar to Library Bar, I knew I wouldn’t be disappointed with a Gin & Tonic from Bar Centro at The Bazaar by José Andrés. From cocktails that bellow with smoke to inventive tapas such as spherified olives, the SLS Culinary Director Chef José Andrés is a pioneer in this industry and exemplifies this in every way. One of the specialty cocktails on the menu is ‘The Ultimate Gin & Tonic‘ made with Hendrick’s Gin and Tonic. Simple, yet SO good! Four Hendrick’s Gin & Tonic’s down, with one more to go. I’m full of Hendrick’s and ready for my last one. I stopped by Cecconi’s West Hollywood and set up shop at the bar. 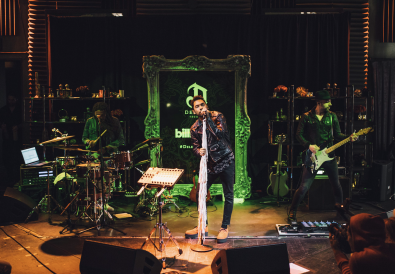 This modern day classic Italian restaurant is also a celebrity hotspot, with an impressive roster of celeb devotees who flock there for it’s delicious food and laid back vibe. I was made a G&T with Hendrick’s Gin, tonic, cucumbers, & lime. 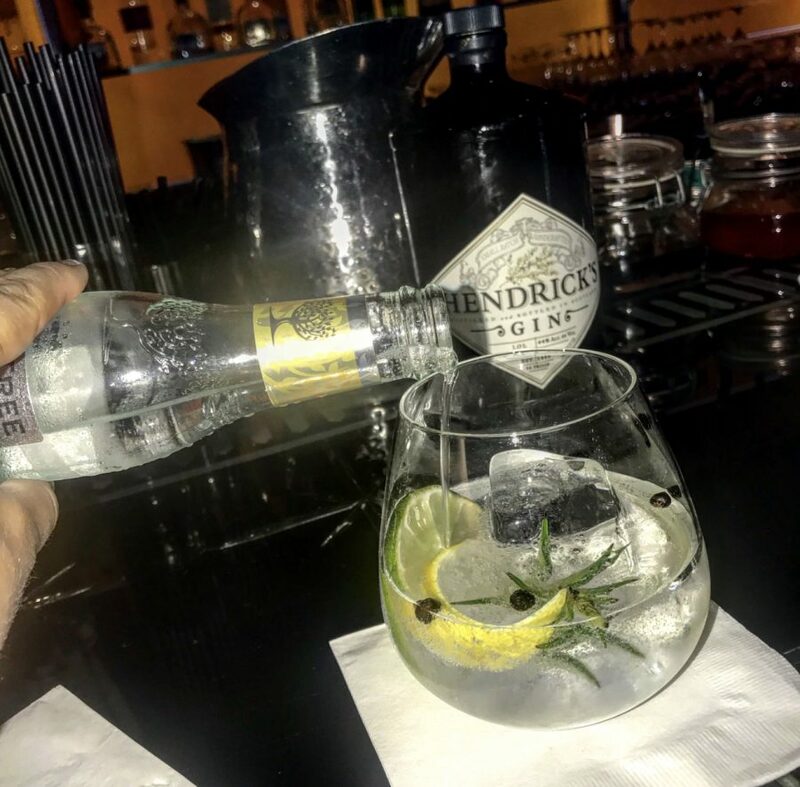 From West Hollywood to Hollywood to Beverly Hills, I had myself a Hendrick’s-filled day of Gin & Tonics. The subtle rose notes, juniper, and citrus, is noteworthy! 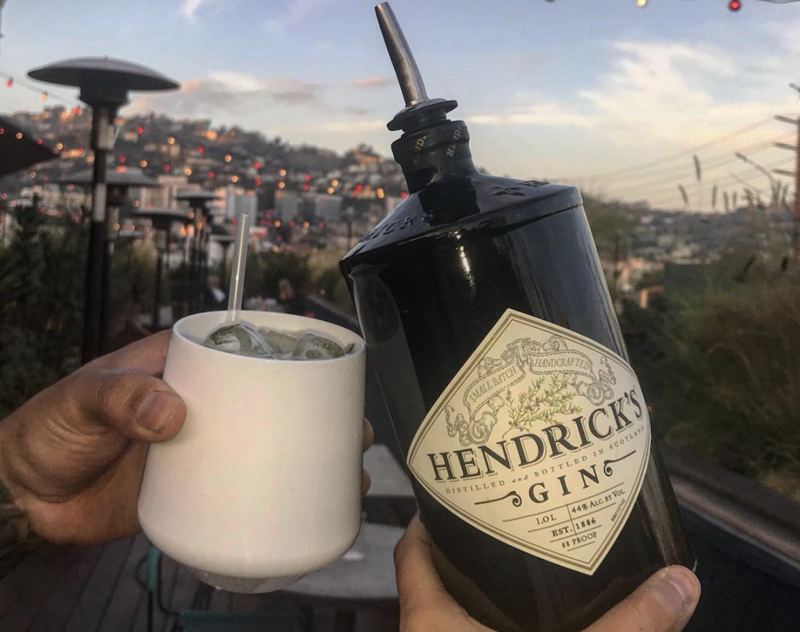 Hendricks’ impact on the gin market is impressive. Their brand following is like that of a cult, a very large cult, as it’s a favorite among the majority. They’ve been able to create such a strong brand identity that truly stands out from the rest. 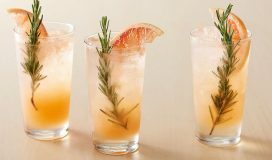 If you don’t know about their ‘Society of the Unusual,’ ‘Treasury of Tipples,’ or the ‘Hendrick’s Grand Garnisher,’ you HAVE to check out their website for yourself. You’ll get lost in it’s peculiarity!